All about the Christian faith. 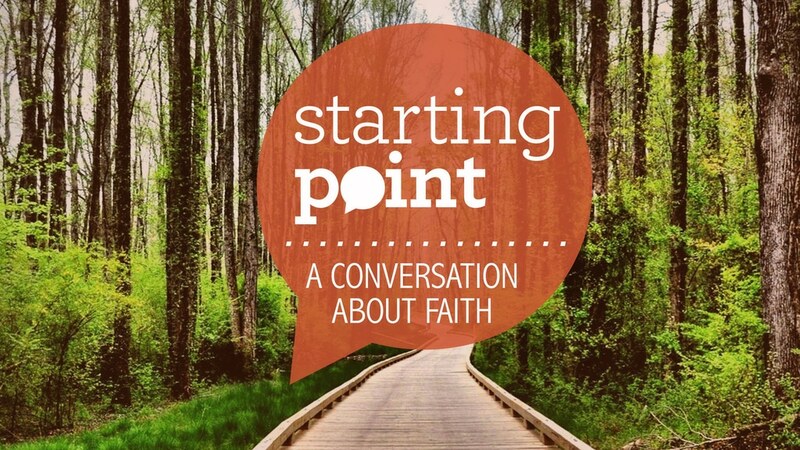 Whether you’re new to the faith, curious about God, or coming back to church after some time away, it’s the place to start. 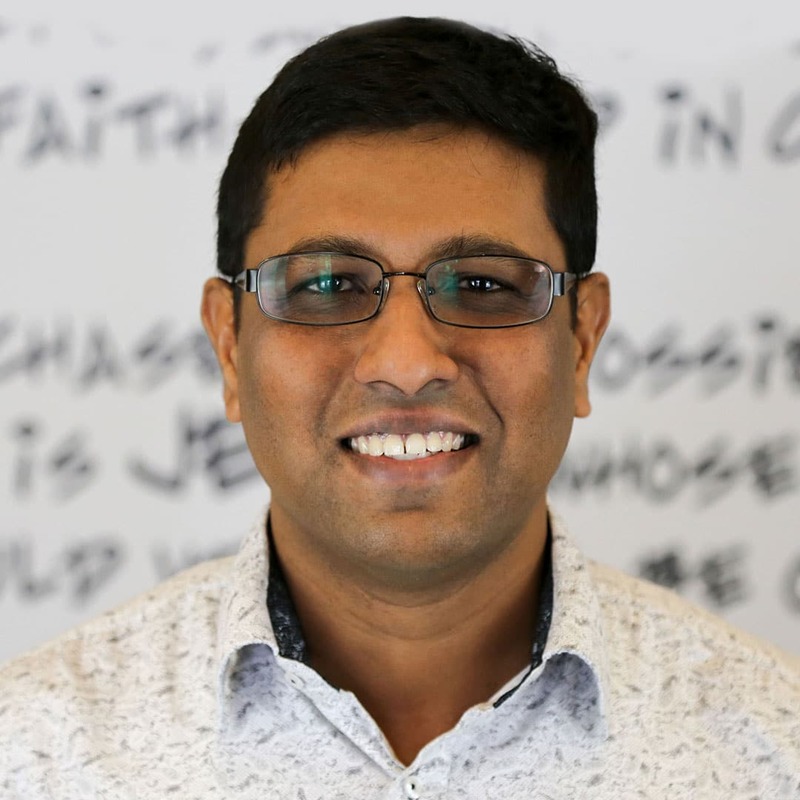 Sign up by emailing the Pastor Prakash.